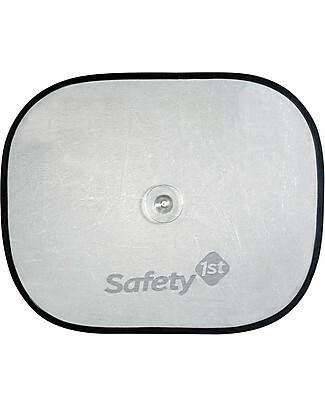 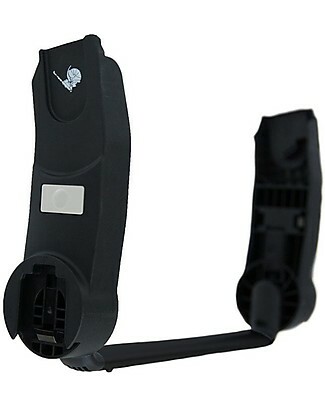 Safety 1st Rear Window Sunshade 85 x 33 cm - Universal, it fits any car! 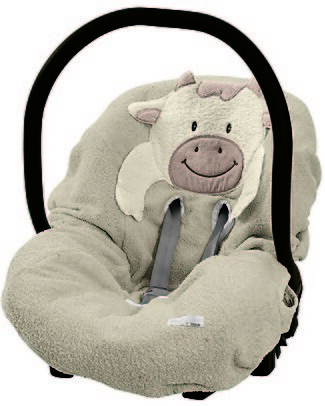 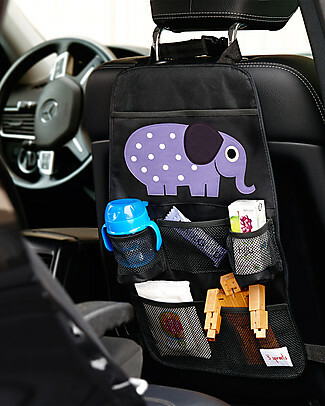 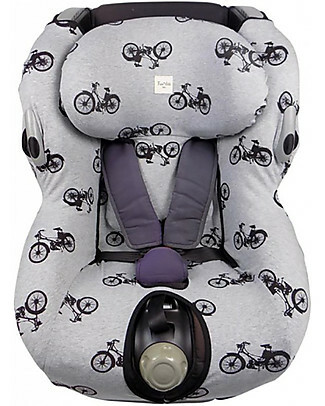 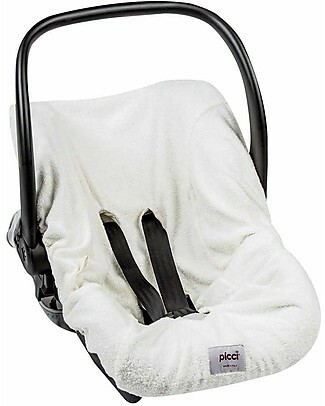 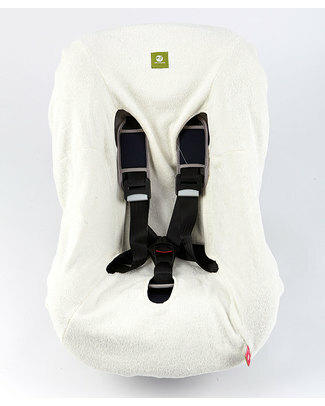 Nati Naturali Child’s Car Seat Cover (9-18kg) - 100% Natural Terry Cotton - Compatible With All Models! 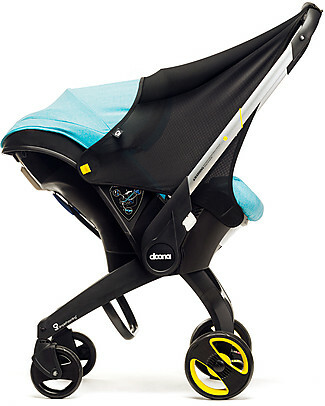 Simple Parenting Doona+ Sunshine Extension, Black - Easy to attach! 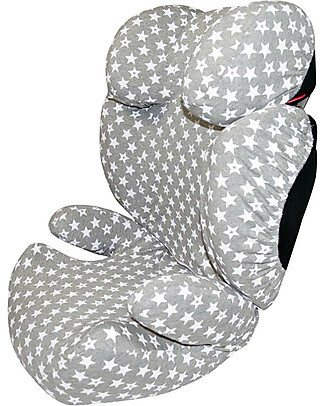 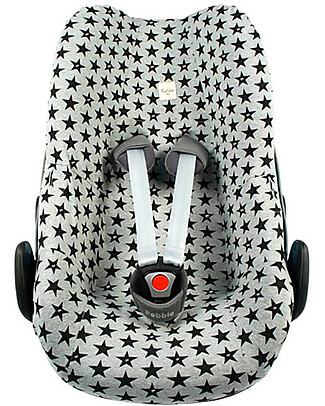 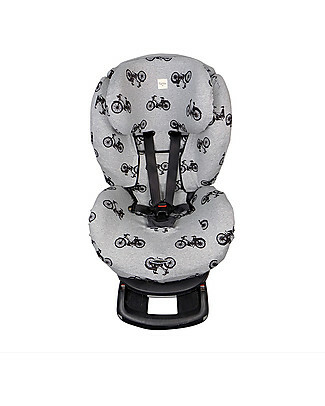 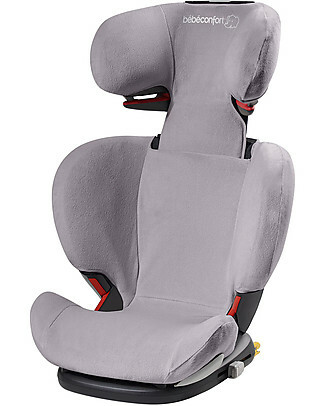 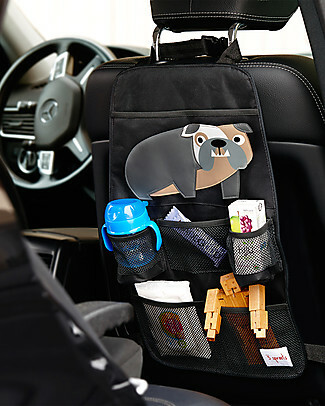 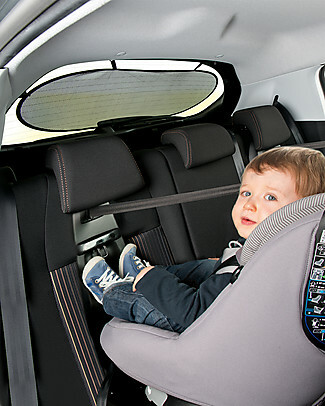 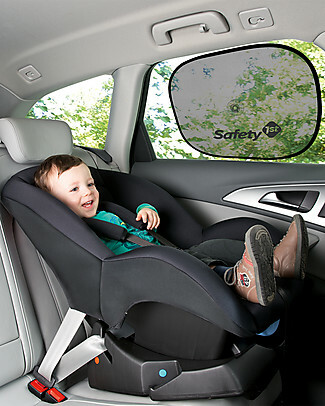 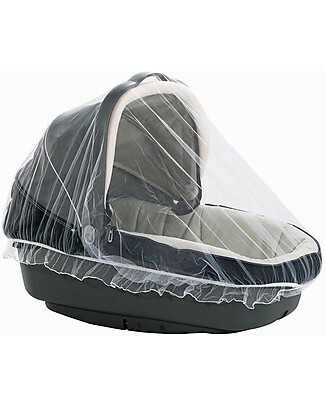 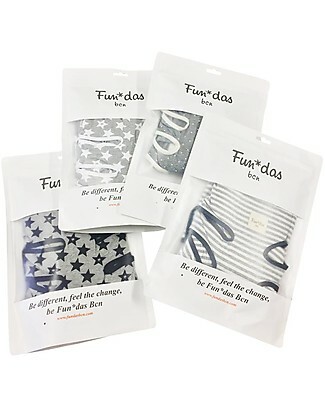 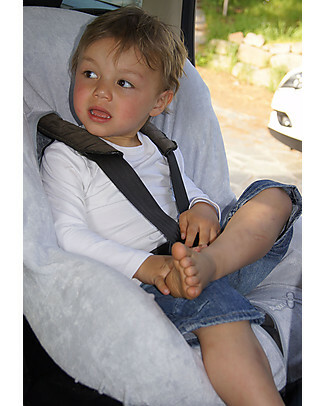 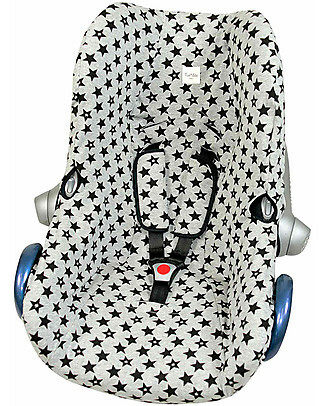 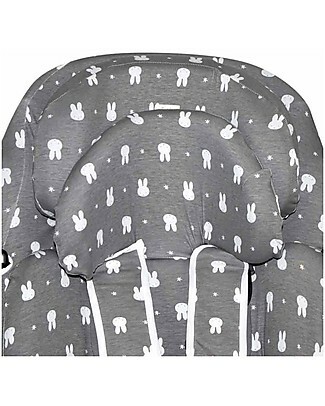 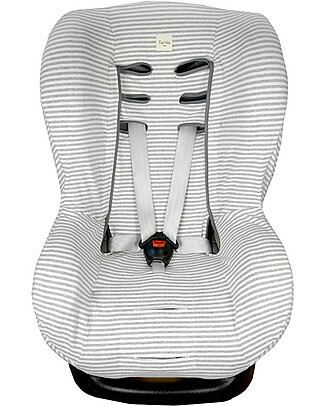 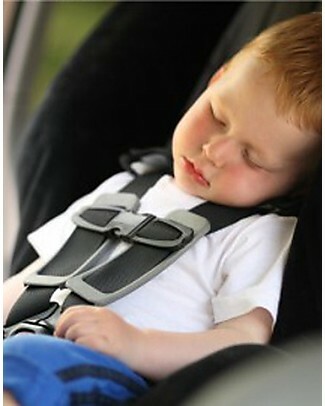 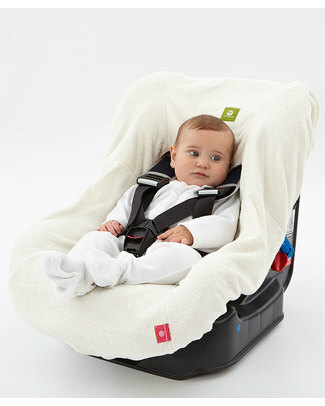 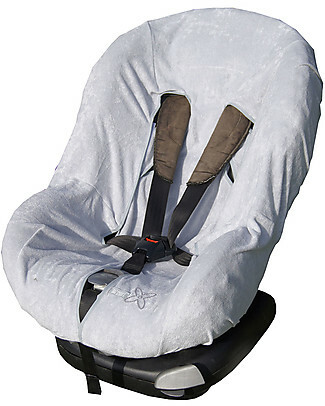 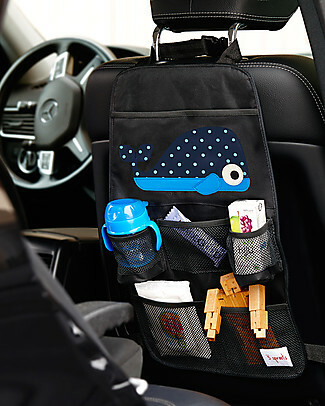 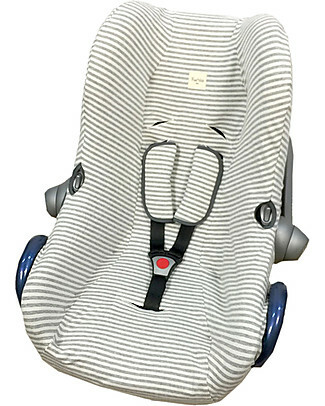 it's back Bébé Confort/Maxi Cosi Summer Cover for AxissFix Car Seat - To Keep your Baby Cool! 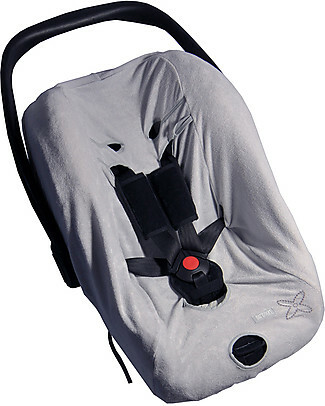 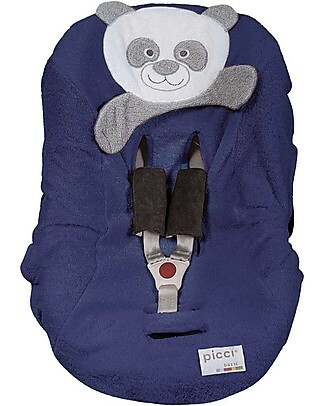 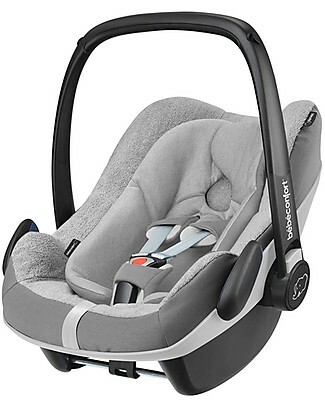 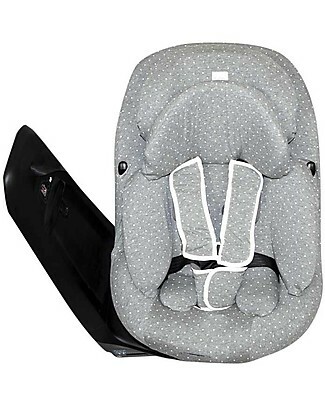 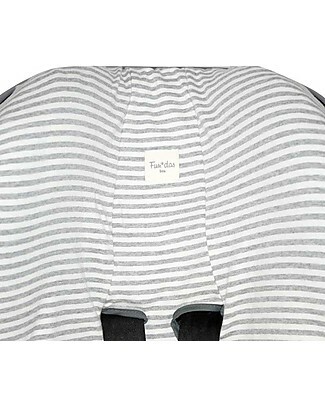 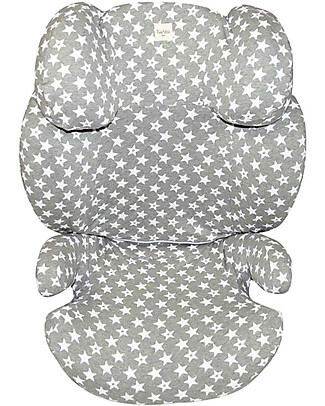 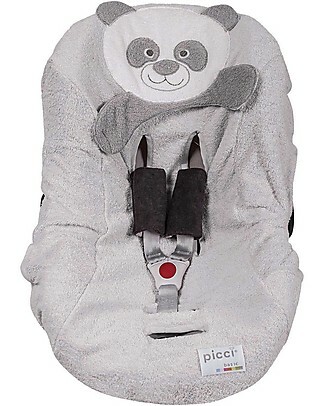 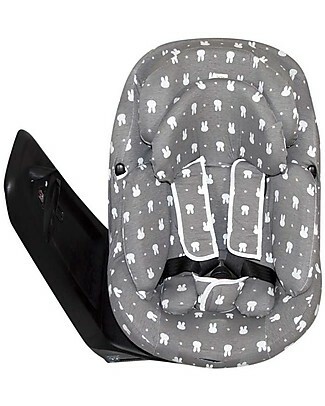 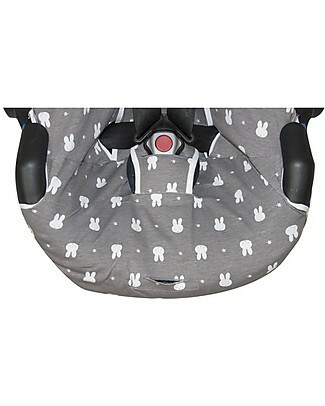 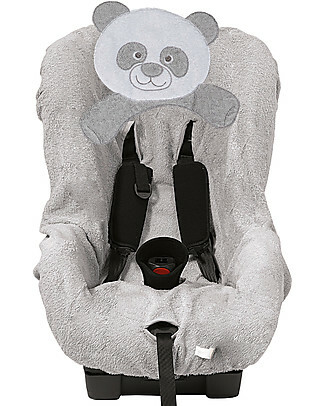 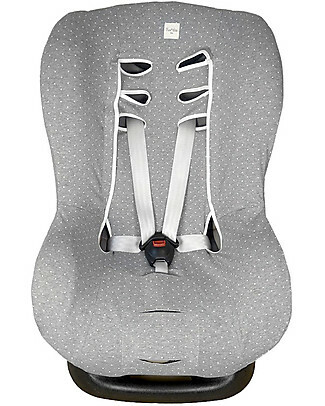 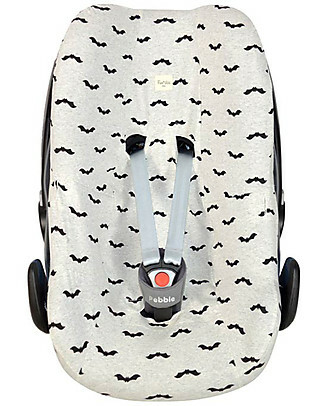 Bébé Confort/Maxi Cosi Summer Cover for Pebble Plus Car Seat, Grey - To Keep your Baby Cool! 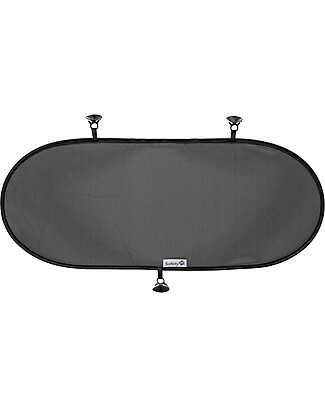 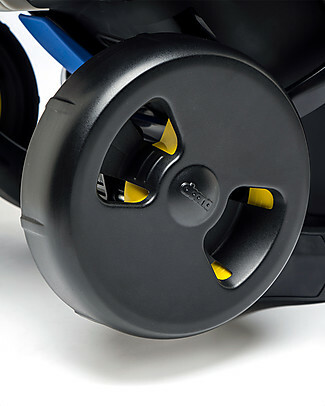 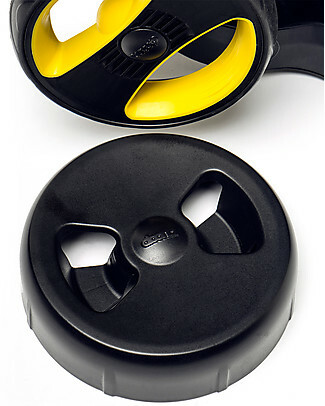 Simple Parenting Wheel Covers for Doona+ - Keep the car clean! 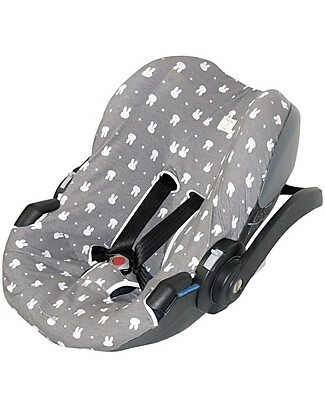 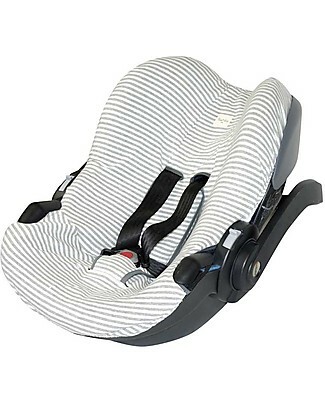 Bébé Confort/Maxi Cosi FamilyFix One-I-Size Base for Pebble Plus and Rock Car Seats - Up to 4 years! 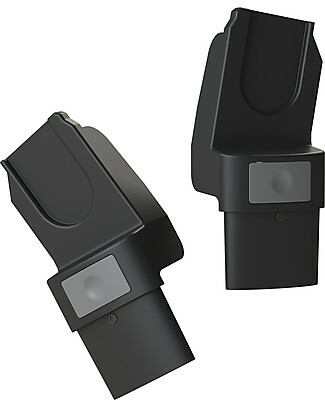 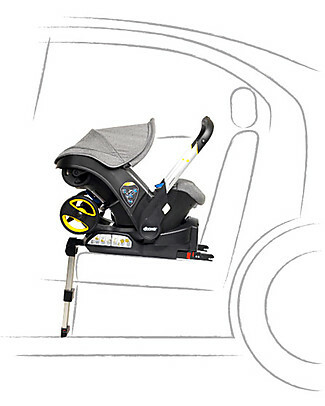 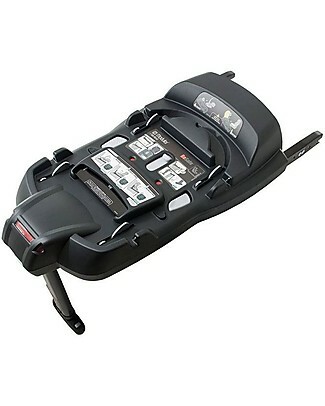 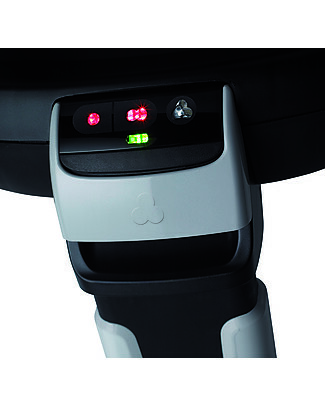 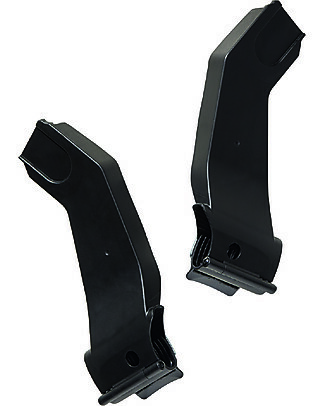 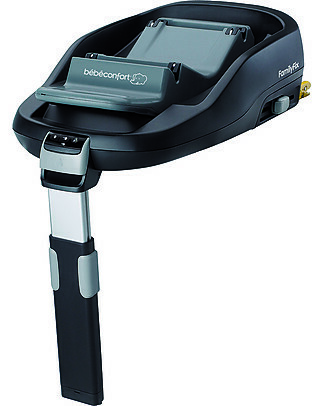 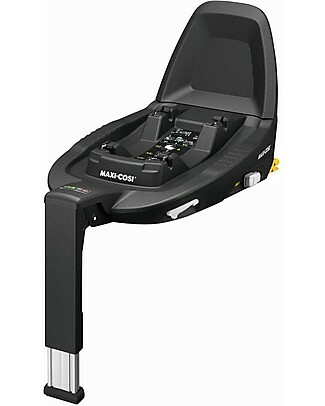 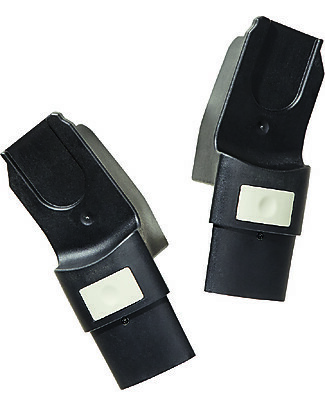 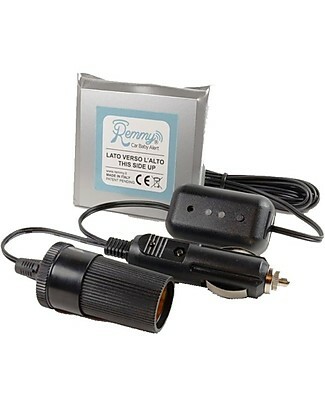 Bébé Confort/Maxi Cosi Isofix 2wayFix Base for Pebble Plus and 2 wayPearl Car Seats - Up to 4 years! 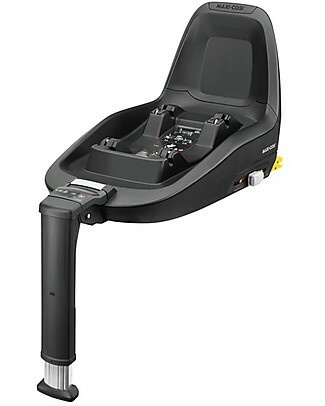 Bébé Confort/Maxi Cosi Isofix 3wayFix Base for Pebble Plus Car Seats and Jade Carrycot - Up to 4 years! 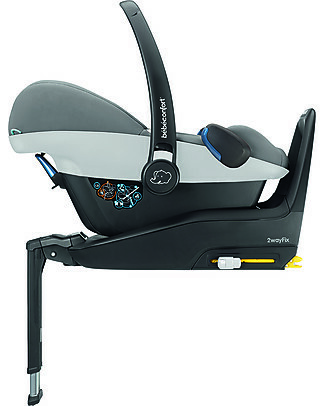 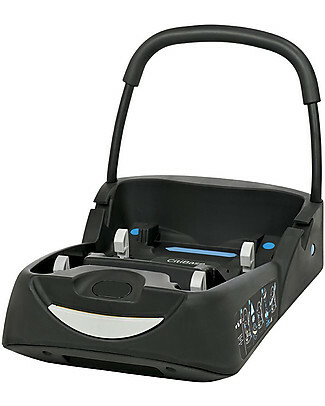 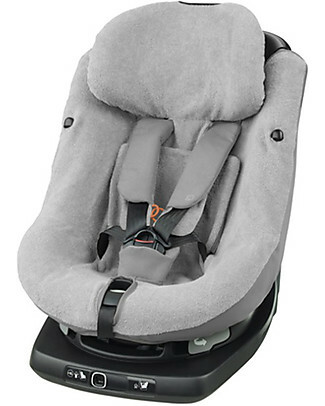 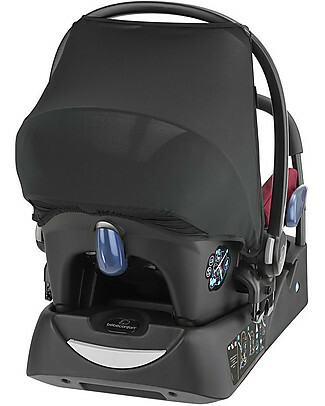 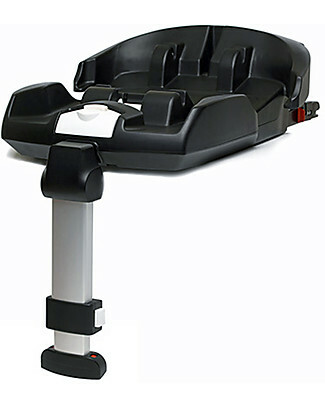 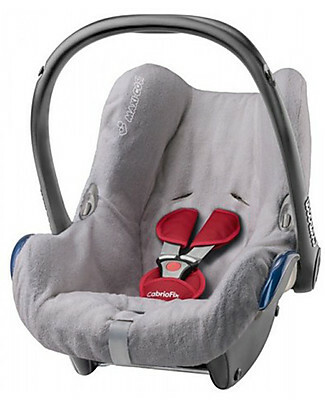 Bébé Confort/Maxi Cosi Isofix FamilyFix Base for CabrioFix and PearlCar Seats - Up to 4 years! 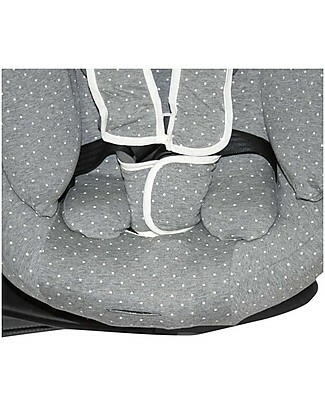 Bébé Confort/Maxi Cosi Summer Cover for Cabriofix Car Seat - To Keep your Baby Cool!